The All-Star break is more than just a time for NBA players to show off their midseason skills and be honored as star players. It’s also a time when many players dedicate themselves or their foundations to provide service to the host city’s community. That is just what Cleveland Cavaliers star LeBron James is doing this year. 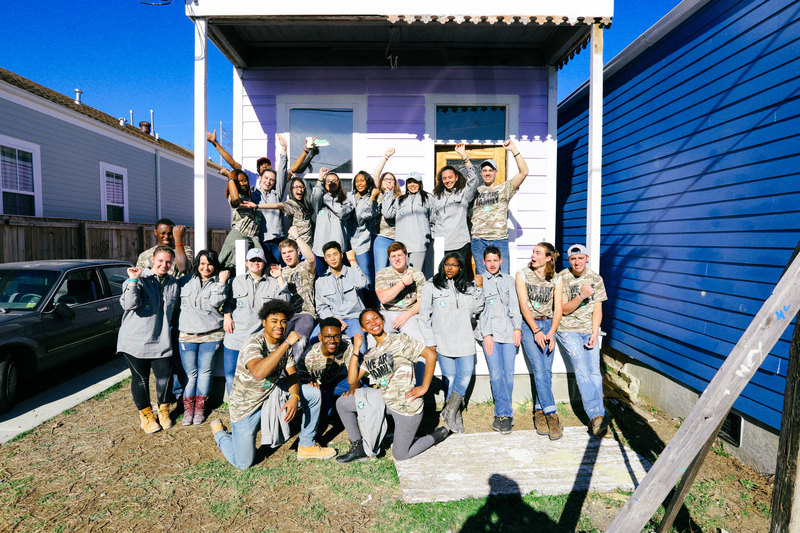 On Feb. 17, as part of his annual all-star community giving, 23 of James’ 330 Ambassadors worked on the rebuilding of a distressed home in a New Orleans neighborhood, further helping to stabilize the community and positively impacting an education system that continues to recover post-Hurricane Katrina. Working with the youth-run organization Youth Rebuilding New Orleans (YRNO), high school students from Akron, Ohio, added their time and efforts in the rebuilding process that will lead to affordable housing for a local teacher. 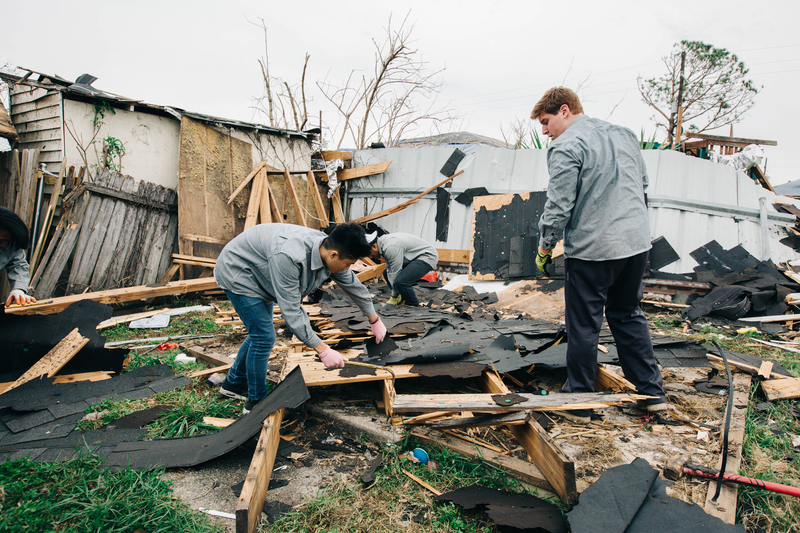 The group set out to assist with YRNO’s immediate disaster relief efforts in the wake of the tornado that hit New Orleans last week. YRNO is a 501(c)(3) nonprofit organization that was organized by youth and for youth immediately following Hurricane Katrina in 2005. After that disaster, a committed group of teenagers decided to create YRNO to allow young people to help rebuild the city. The decision has left a tangible and meaningful effect on the city: YRNO has helped hundreds of homeowners, with assistance from many thousands of volunteers. Today, YRNO’s efforts have expanded to address three interconnected issues facing New Orleans: blight, limited housing for teachers, and a growing population of youth disconnected from work and school. To address these issues, YRNO rebuilds communities, provides affordable housing for teachers and creates youth development programs and jobs for local youths. The YRNO project is the latest for the LeBron James Family Foundation, which aims to help the community in every All-Star host city each year. By bringing the 330 Ambassadors, who are high school students from Akron who serve as mentors to the younger students in its Wheels for Education and Akron I PROMISE Network programs, the foundation is able to extend its impact beyond Akron while giving its students an educational and enriching experience. While in the city, they will also experience and learn about New Orleans. For many of the ambassadors, it’s their first trip outside of Ohio. Following their All-Star trip, the 330 Ambassadors will begin a long-term community service project in Akron that will create visible, long-lasting change in their hometown.